Complete the form below. Our Membership Director will email you with your next step. You will be added to Arbiter, our referee assigning program. You will receive an email with instructions. 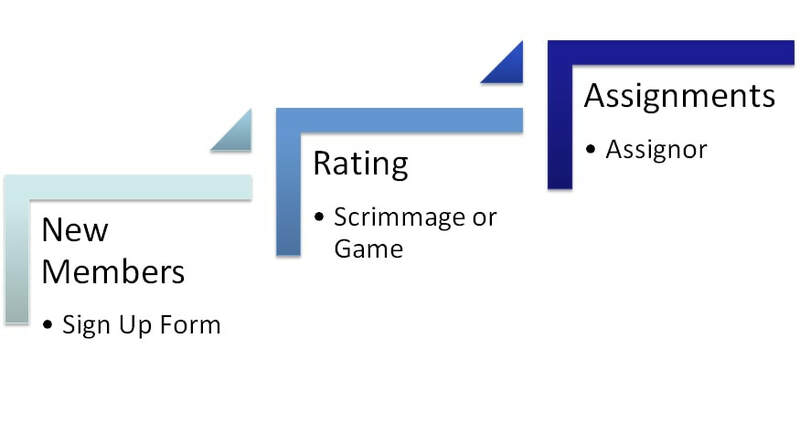 You will be assigned a scrimmage or game to receive a rating. Important: The "Last Digits of USSF ID" can be found on the ﻿CalSouth Registered Officials List Your name must be listed before you will be assigned a scrimmage or game.﻿﻿﻿﻿ If there is no number listed on the CalSouth Registered List just type in "NEW". Serving Anaheim, Anaheim Hills, Brea, Fullerton, Irvine, Orange, Placentia, Tustin, Villa Park, Yorba Linda and their surrounding communities. For our new referees we have a mentoring program. For those with experience we assign games from the youth level to highly competitive Adult Leagues. CalSouth Registered List http://www.calsouth.com/en/referees/officials-list/ If you are not on the list yet, type in "NEW"
Do you know a NOCRA Board Member or one of our experienced Referees?